We manufacture bespoke yacht mattresses, crew and guest bedding and luxury bedding. We manufacture bespoke yacht mattresses, crew and guest bedding and luxury bedding. 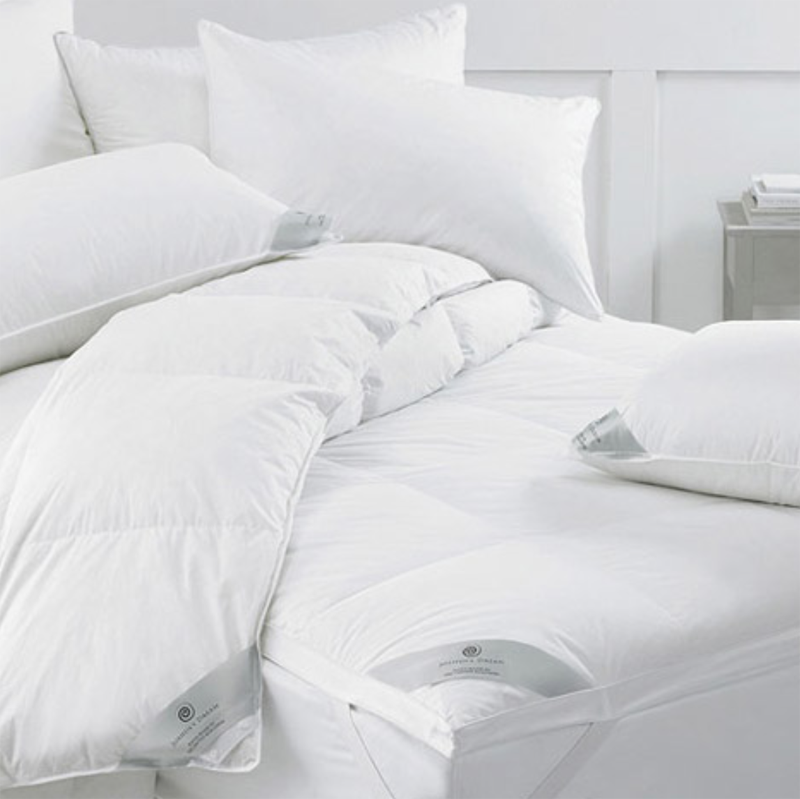 Our duvets and pillows are filled with only the finest Hungarian and Siberian down available, and can be made in bespoke sizes, all manufactured in Switzerland. 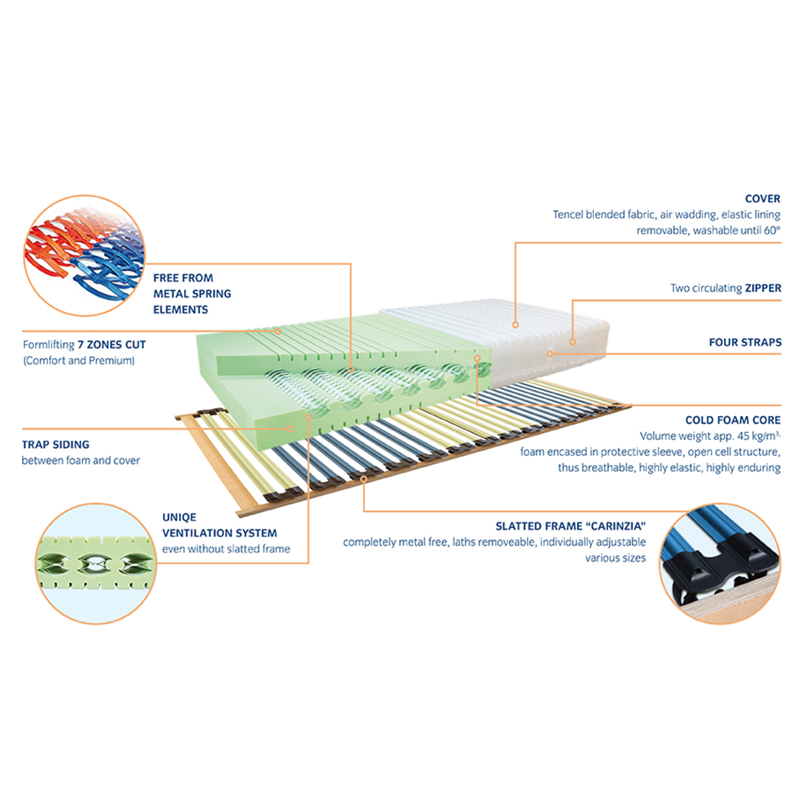 Our mattresses come with open cavities for better ventilation and are perfect for yachts as they can lie on a flat surface. Sea Emporium also have a wide range of non-allergenic crew bedding, again all bespoke to your needs. 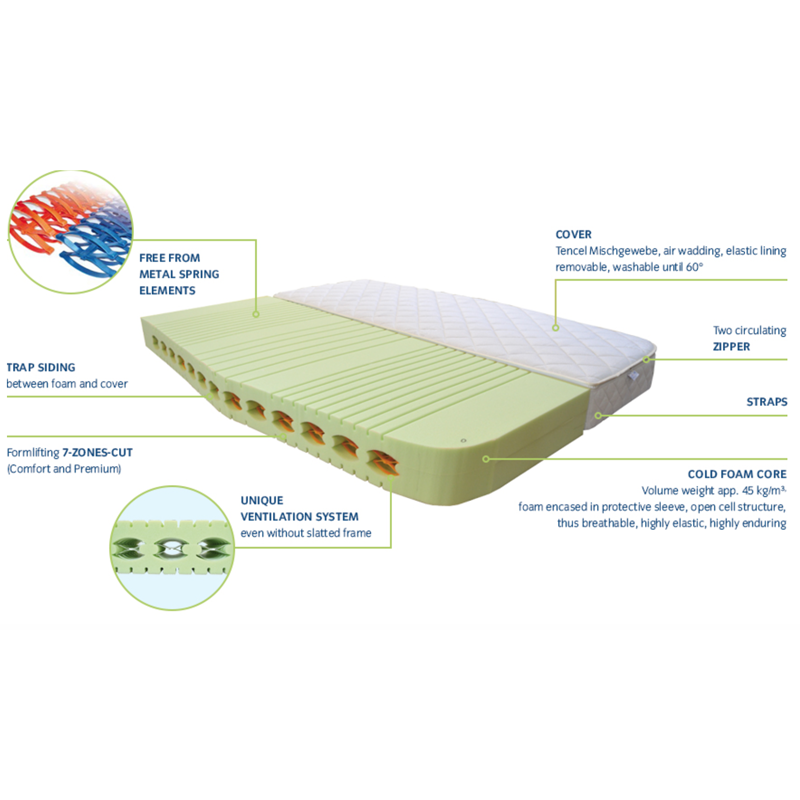 For an incredible night’s sleep, add one of our custom mattress topper, choosing from many different varieties. Whatever your bedding needs, we can help.